I am excited Windows Phone camp is coming to Pune and Chennai. I will be there to learn latest of Windows Phone development from the experts. Are you joining me? I want to promote myself from novice Windows Phone developer to a professional developer. 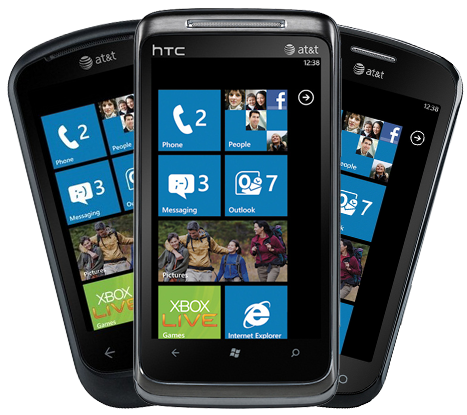 I have many queries to be clarified and Windows Phone camp is great opportunity for me to be ahead in the curve. Are you a novice Windows Phone Developer and want to be Professional Windows Phone developer? Are you aspired to be a Windows Phone Developer? Are you interested to find potential of Windows Phone, Marketplace and business revolves around Windows Phone? Are you an iPhone, Android developer and want to have a date with beauty of Windows Phone? If you find yourself in any of the above category then Windows phone camp is for you. See you in Pune Windows Phone camp.